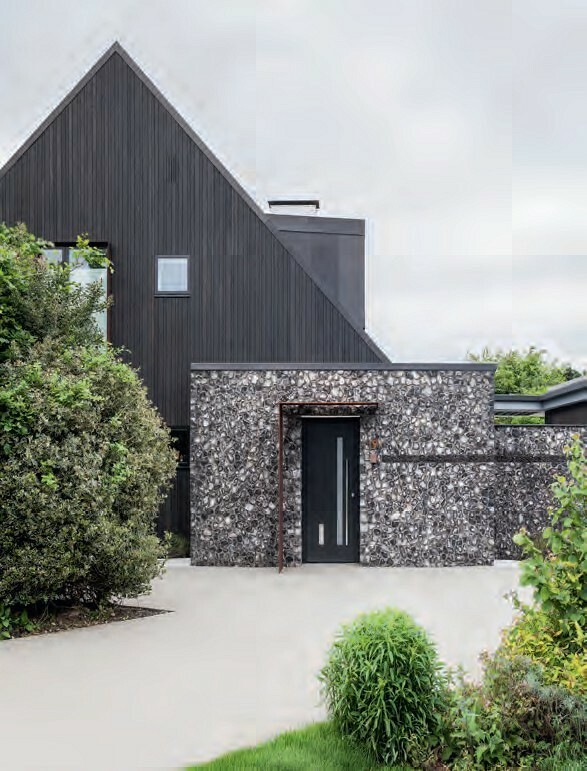 Residents in rural communities in England have been given more options to convert agricultural buildings into family homes. Housing Minister Dominic Raab announced the changes to planning last month, saying the new policies will help local authorities meet housing demand. 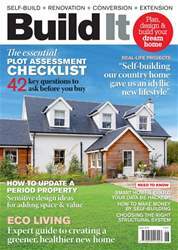 Find the advice & inspiration you need to build or renovate your dream home, including: - Cover house... a charming vernacular new home in the countryside - Specifying sustainable building materials - Design ideas for listed buildings - Can smart homes be hacked? - Self-building for profit ... and more! CAN YOU MAKE MONEY by self-building?